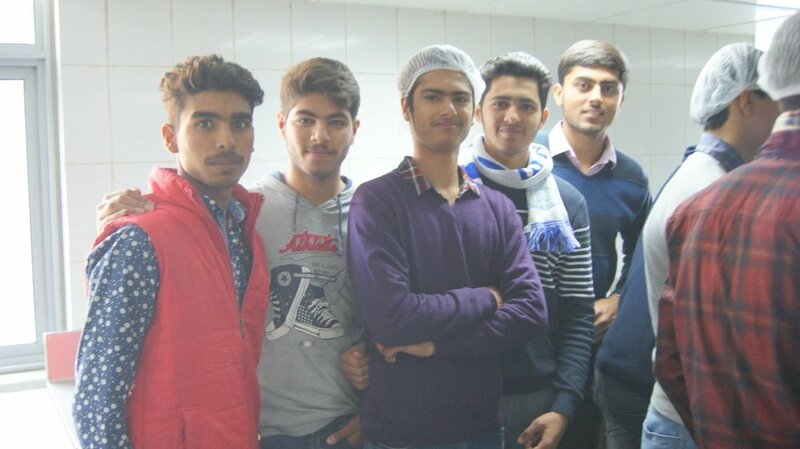 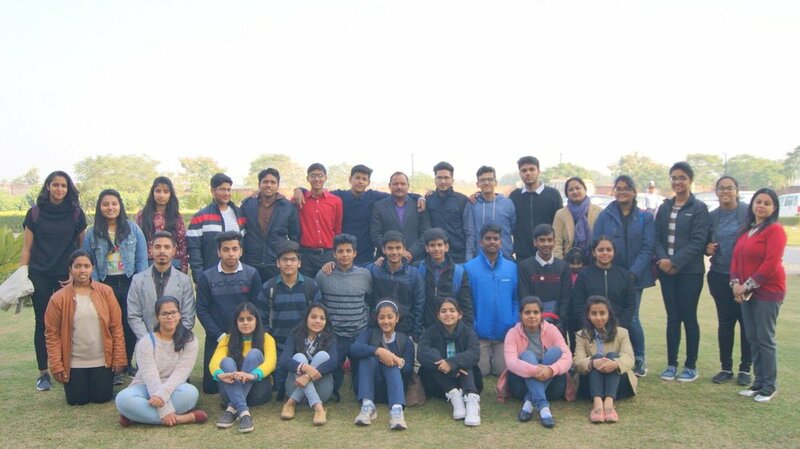 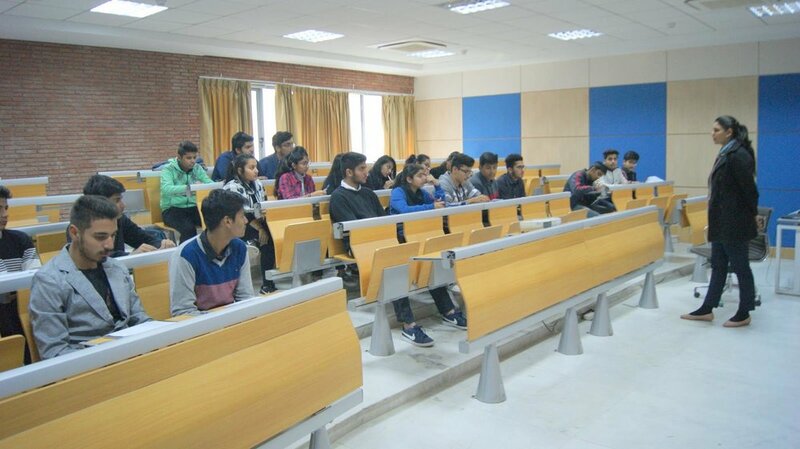 70 students of class XI and Class XII (all streams) attended winter internship program for 3 days at Vedatya Institute, Gurugram. 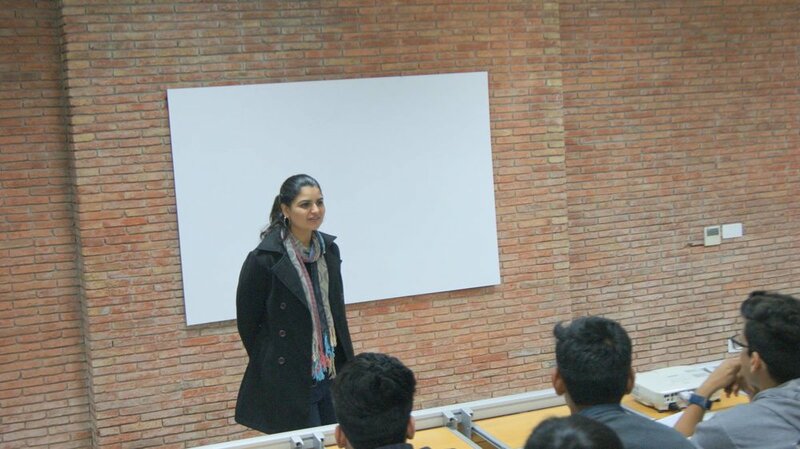 The themes of the program were Exploring food, Digital Marketing and Entrepreneurship. 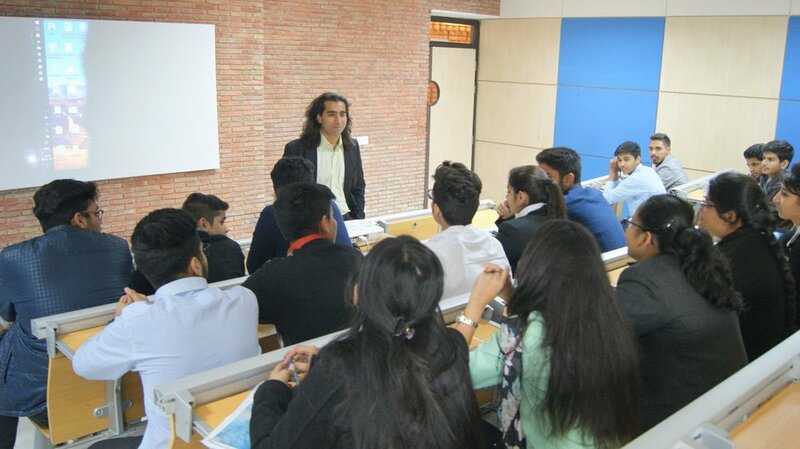 Prof. Sandeep Munjal applauded the gathering to opt for opportunity which helps them to look into the real-world and shared the objectives with expectations set around Internships. 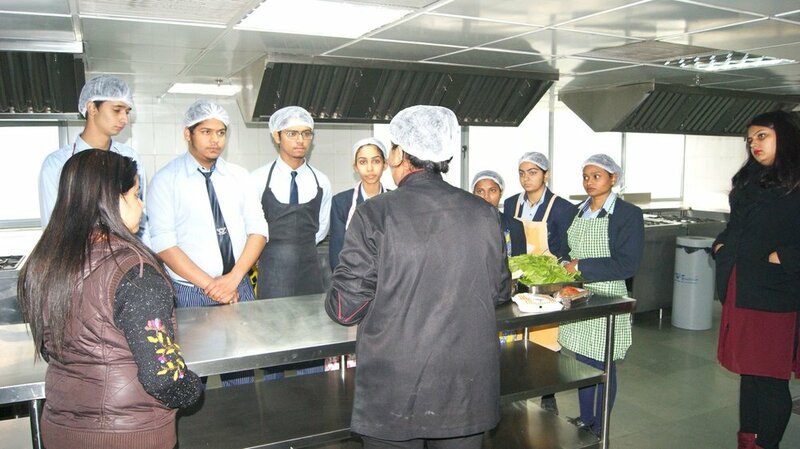 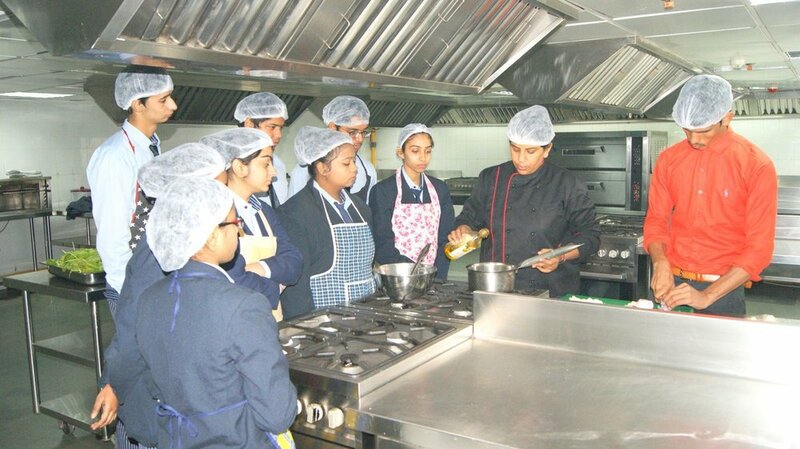 Students learnt about different career options and it was a wonderful experience of industry interface for students.